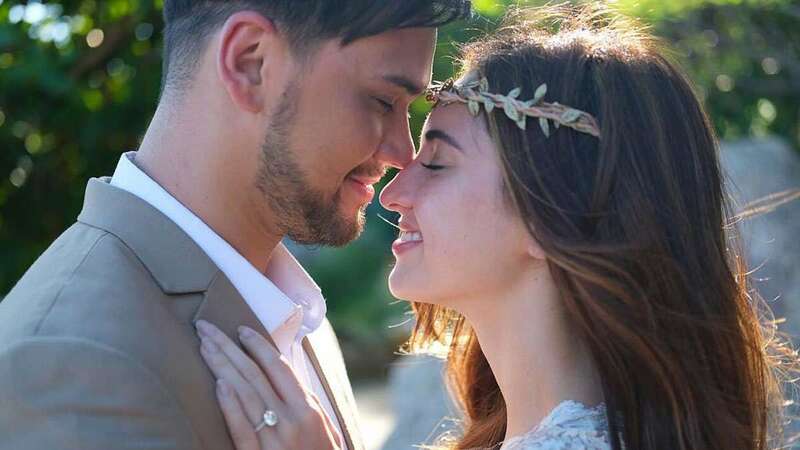 Coleen Garcia and Billy Crawford had their prenuptial photoshoot taken by Nice Print Photography on the beaches of Koh Samui, Thailand. Check out the breathtaking pics below! While Kylie Jenner has yet to confirm her pregnancy—ICYMI, she covered her stomach in the latest Calvin Klein campaign—sources say she already has "everything ready to go" for her early February due date and that momma Kris is helping set up the nursery.